The Maldivian government will pay for the repatriation of the remains of the newly-wedded couple who drowned in Maldives while on their honeymoon, Tourism Ministry confirmed on Tuesday. 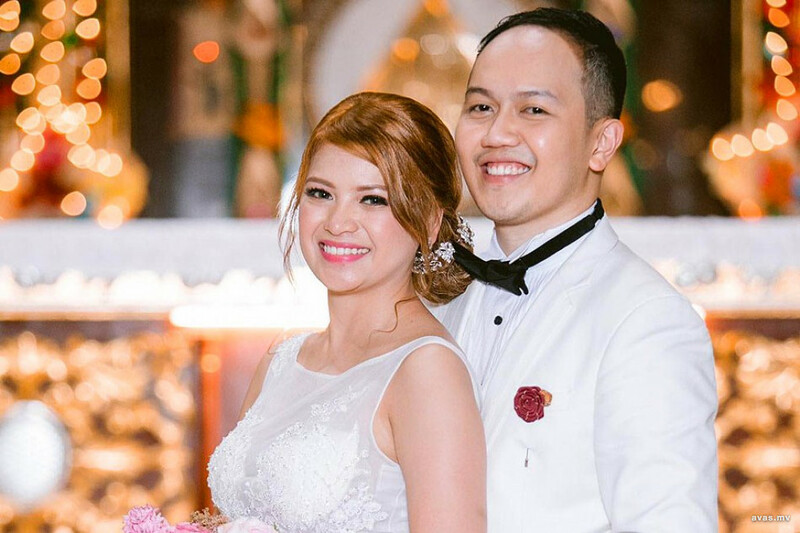 An official from Tourism Ministry informed that preparations are now underway to send the remains of the couple back to Philippines. All expenses incurred for the repatriation of the bodies will be handled by the Maldivian government, confirmed the official. The Tourism Ministry will be sponsoring approximately USD 23,000 for the cause. The family and friends of the deceased had previously publicly appealed to raise funds for the transfer of the remains. However, the Philippines government had later agreed to shoulder the full costs of getting the couple back to their home country.